Want to Submit an Idea? 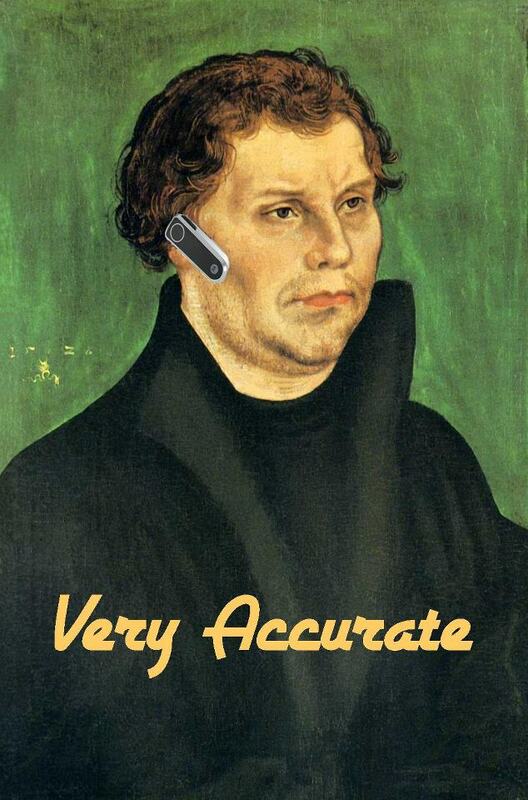 One of our favorite things in the universe at Lutheran Satire is when we get wonderful video ideas from our fans. So if there’s a subject or a teaching or a whatever that you think deserves a good skewering, please let us know by submitting it here! Your idea is important to us.